If you’ve got a big group to feed, why not share some goodness by ordering from us? 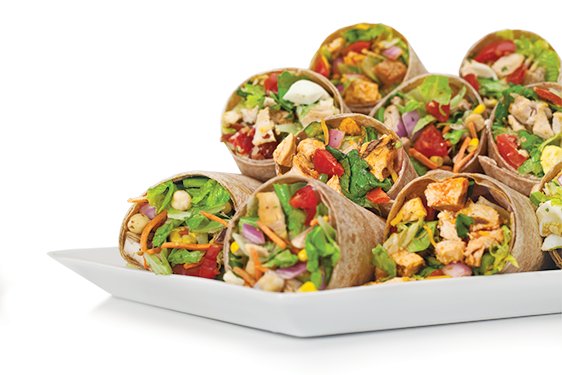 Our delicious chopped salads and mouth-watering, made-to-order wraps make the perfect meal for any crowd. So cater your next event with us, and see for yourself why eating healthy is just plain smart.